I specialize in residential and small business security, as well as services for Chapel Hill real estate agents. If you’re looking for locksmith services in the Chapel Hill, Carrboro and surrounding areas, give me a call to make an appointment today! Deadbolt locks are by far the most common locks used for residential properties, but it isn’t commonly known that the quality and strength varies widely between brands. 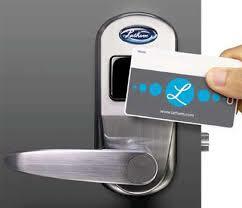 Locksmith brands are far stronger and much longer lasting in general, as well as being price competitive. I personally install every lock i sell and provide clearly worded warranties for them. From filing cabinets to furniture, to antique locks, I can open and replace most locks whose keys might have been lost to time. 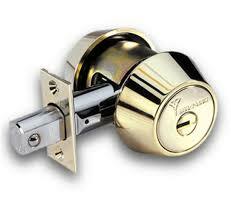 Additionally, if you are looking for extra security for your desk or cabinets, can install a lock for you. 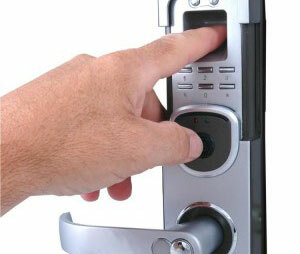 If you are looking for a security solution that doesn’t require a key, keyless locks are the perfect option for you. 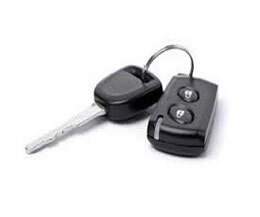 I offer locks that can be programmed by my clients, as well as changed or reset easily. These are a great solution for homes that require access by personnel at times. The codes can be given out and changed whenever necessary to ensure security. They also work great for children coming home from school, homes that require access at times, or businesses with high employee turnover. If you are looking for a security option that both allows and restricts access to your home,I can configure your locks with a master key [for you] that will open every door and a secondary key for service personnel that will only open designated doors.. This way a maid or service can access areas you allow them to, but you can still maintain the privacy of your home in areas you deem off-limits and also prevent them from unauthorized entry into your home. 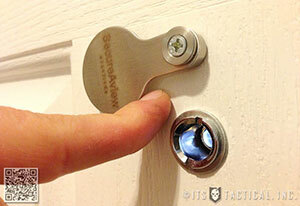 These locks are pick and drill resistant, and provide the ultimate security for your home. Because I own the proprietary rights to the key blank, no unauthorized duplication of your key will be possible, and you will never have to worry about anyone making a copy of the key for your home or business. 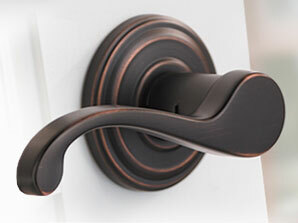 I offer a variety of handle sets and lever sets that offer your home a different, more modern aesthetic. Rather than providing a tiny peephole that distorts the view and requires squinting, I install larger peepholes that allow you to see clearly who is at your door. I also install wireless video monitoring.